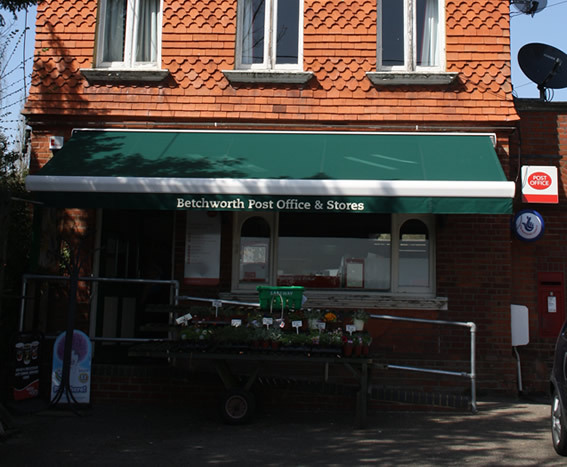 The Post Office is open 9.00am to 5.30pm Monday to Friday, and until 12.30pm on Saturday. It also stocks a range of food , including fresh vegetables, household necessities and local papers, and at various times locally grown cut flowers and plants. It provides the whole range of Post Office functions including car tax, TV licences, banking facilities for Barclays, Co-op, LLoyds and Smile customers, and travel insurance and foreign currency. All hassle free! Recently it has acquired a Lottery terminal and has plans for other changes. You can be assured of a helpful and friendly welcome from Debbie and her team at the Village Shop at all times.